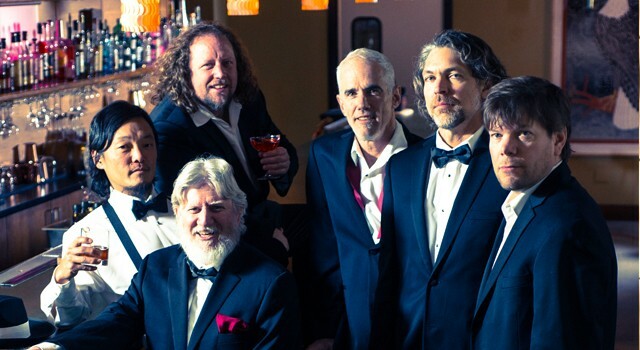 Over the past decade, The String Cheese Incident has emerged as one of America’s most significant independent bands. Born in 1993 in Colorado’s Rocky Mountains, SCI has since released 10 albums, 5 DVDs and countless live recordings from their relentless tour schedule. Their 20 year history is packed full of surreal experiences, epic moments, groundbreaking involvement and huge accomplishments. They have been recognized for their commitment to musical creativity and integrity, for their community spirit, philanthropic endeavors, and for their innovative approach to the business of music. Sold out 3-night run at Red Rocks Amphitheatre in July of 2015! Headlined the Fourmile Canyon Revival, a concert to benefit the Boulder Mountain Fire Relief Fund with Big Head Todd & The Monsters, Yonder Mountain String Band, Vince Herman and Drew Emmitt of Leftover Salmon Plus Very Special Guests Jon Fishman, Mike Gordon, Page McConnell and Trey Anastasio.